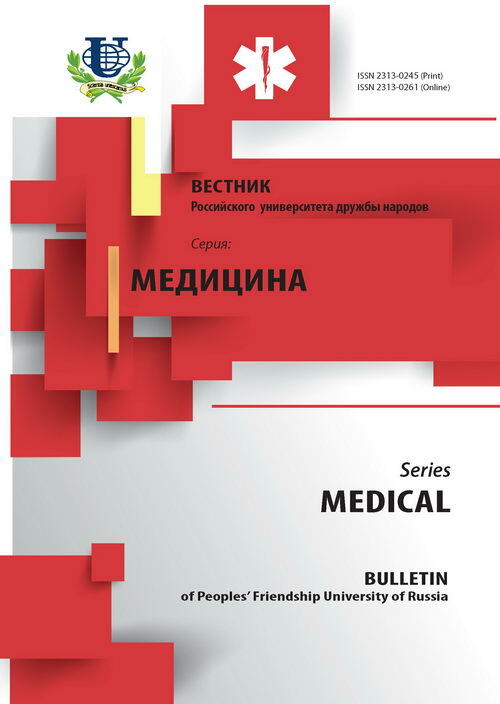 Authors: Polunina N.V., Shmelev I.A., Konovalov O.E. 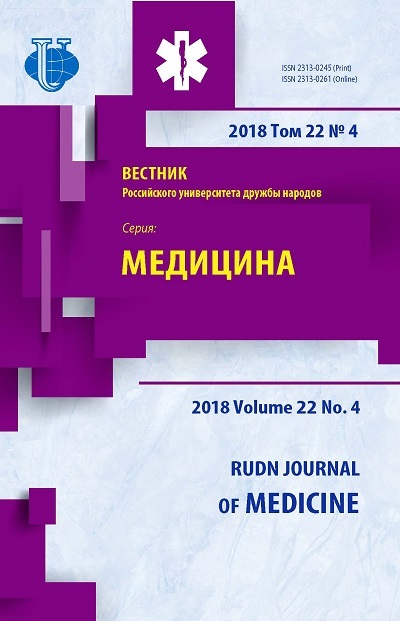 Presented the results of a sociological survey of 478 mothers inhabitants of Samara for assessment of their attitudes to breastfeeding and evaluation of health risk factors to newborns are presented in the article. It was established that, according to the women surveyed, to the greatest extent on the health of the child affects the health of the mother and father, compliance with doctor's recommendations on nutrition, personal hygiene, work and rest, treatment, medical examination and supervision during pregnancy and heredity. It is shown that mainly on breastfeeding there were 59,9% of children. Copyright (c) 2015 Полунина Н.В., Шмелев И.А., Коновалов О.Е.